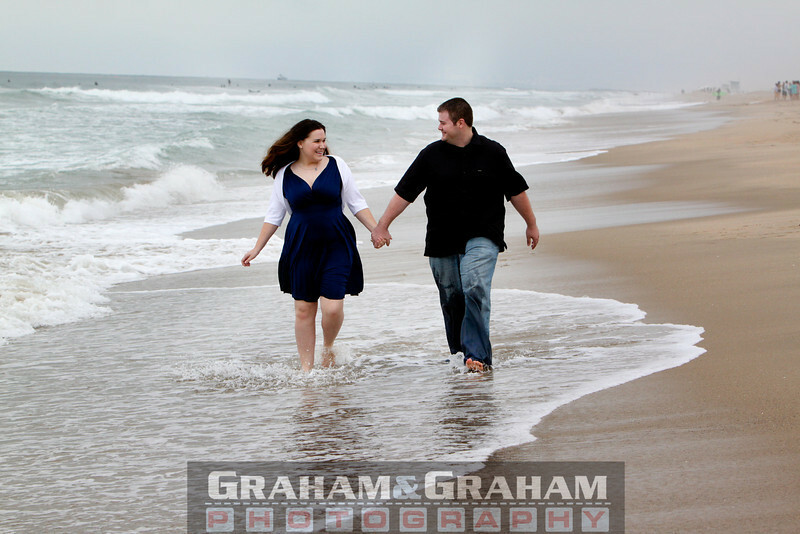 Graham and Graham Photography has photographed many weddings, Bar/Bat Mitzvahs and family portraits in Redondo Beach. We've photographed at Crowne Plaza, Portofino, Cheesecake Factory, the historic Library, by the Pier and on the Strand. We've covered Jewish ceremonies at Temple Menorah and the JCC Chabad. 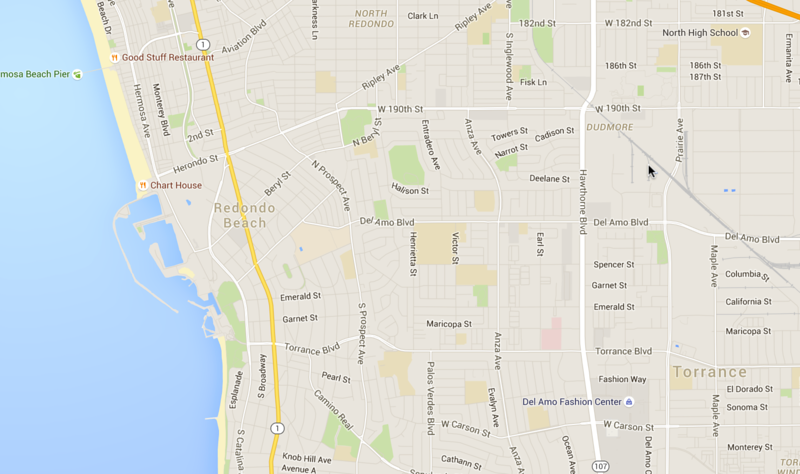 We've eaten at Good Stuff, the Riviera Grill, the Redondo Diner and many other great local eateries. And we own a home in RB as well! Graham & Graham Photography is based in Manhattan Beach, California, right in-between El Segundo, Hermosa and Redondo Beach. We like to think of ourselves as full-service photographers. Originally, it was just weddings and Bar/Bat Mitzvahs, but over the years, we've expanded into all our photo needs: Headshots, family portraits, engagements, event coverage, editorial, maternity and Quinceaneras. The Redondo Pier is fun for action and excitement. The Strand, because, well, who else has anything like it? Veterans Park for some natural greenery in the background. You're also welcome to come visit us in our studio.Give us a call at 310-594-8074 to set up a time to meet. The city adopted cityhood in 1892, according to the RB website, built the first city hall in 1908. Early population was under 1,000, growing to 13,000 by 1940, 54,000 by 1965 to over 65,000 today, making it the largest of the beach cities. The beach runs through the city, where the Strand and Marvin Braude Bike Trail begins right below the Palos Verdes Bluffs and all the way up to Santa Monica. A new addition to the trail opened in 2015, making it easier for cyclists to stay on their bikes without having to get off. Like Manhattan Beach and Hermosa, surfing, cycling, skateboarding, fishing and the like are popular recreation favorites, along with kite flying. TV shows like Medium, The O.C. and Baywatch were filmed in RB.